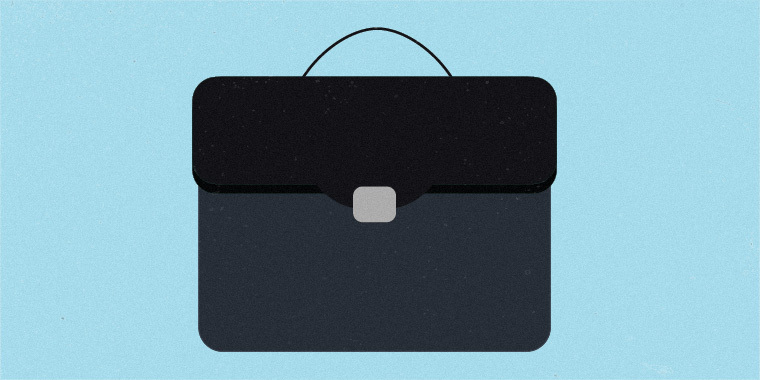 Do you have an elearning portfolio? Share your work here! 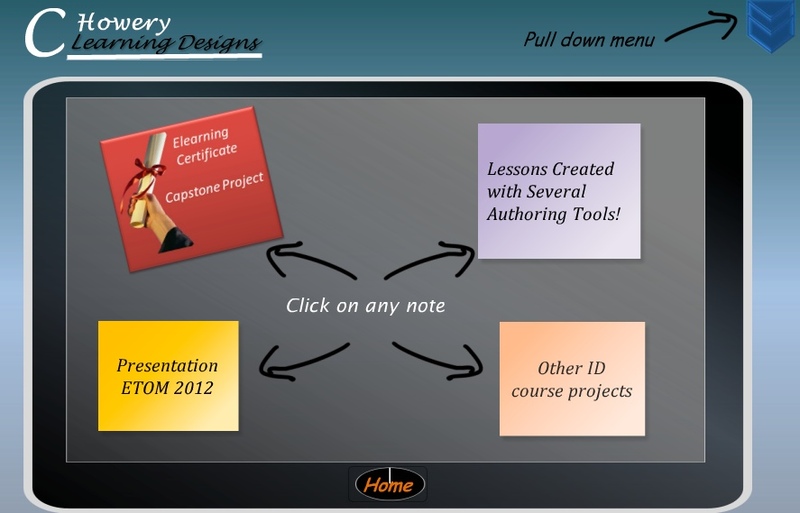 Do you have a web site with examples of your elearning projects? We want to see them! Please add a link to your personal blog, portfolio page, or a bunch of links showcasing the awesome work you're creating with Articulate software. If all you have is a single web page with text-based links to projects, add them below. We're trying to find more ways to promote the creative work you do and the first step is to learn what you're working on. So go ahead and promote your work below! UPDATE: We have an elearning challenge going on portfolios. Hop over to the challenge to share your e-learning portfolio! This is awesome. Thanks for sharing. I can't wait to get through all the links. Here is the course I developed to support our HS state standards in Workplace Readiness Skills. I used storyline to build it, tweaking many of the templates to knock it out quick. Enjoy! Need time to visit your portfolios (some of them I already know). I hope you enjoy. I also would like to review both and add more demos and improve what is already there. Thanks for the opportunity to share, @David! with a mix of projects in English and French. Used different tools, but mostly Articulate. All about me and the stuff I do.. http://www.urbie.com. Awesome thread! I'm really looking forward to going through everyone's for inspiration. 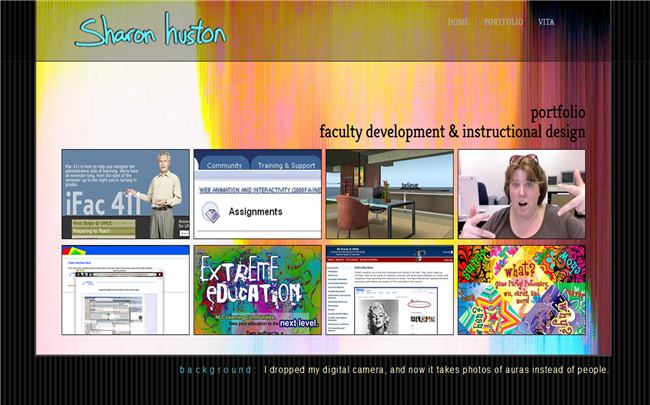 Just finished an update to my website. Feel free to check it out! I'm kind of obsessed with your website. Did you make it? Here's a link to my newly-created site...would love to get feedback. Look forward to checking out yours. Here's some of our Storyline and Studio stuff. Here are some of eVision's non-proprietary samples. Wish we could show our other stuff....I'm sure everyone feels the same. But this gives some idea of what we like to do. Examples of work I've done in Storyline, Studio '09, and other products is on the Instructional Design page of my portfolio. What fun to look at all the entries! I don't have a portfolio set up, but thanks to a lot of help from this community, I recently finished my latest (and highest viewed) project. It will be required viewing for over 100,000 educators in the state of Wisconsin. I've really enjoyed working with my partners in the Wisconsin Department of Public Instruction, and I love that we're continuing to refine the module as we get feedback from districts and teachers. Thanks again to everyone on this forum who offered advice! I just finished updating my portfolio: Anna Oftedal Portfolio (see samples page). Thank you all for sharing yours! Hey everyone. Just wanted to jump in to tell you what you're sharing is amazing! We've had fun going through the examples this week! It's also been great to see projects and portfolios that we didn't know about. There's a lot of talent out there! Another great opportunity provided by Articulate for sharing our work and learning from others! Thank you so much, David! I'll enjoy checking through these portfolios and seeing the different styles and creativity involved. Thanks to all who posted theirs up. A big thanks for starting this thread and for speaking at iDESIGNX in Sydney last week! I work mainly in IT system training .e.g showing end users how to use an application to do something. Does anyone out there specialise in systems eLearning? Has anyone got a specific example (including screen captures)? For the ones who are interested; I wrote a step by step blogpost about sharing your portfolio with pinterest. It's a work in progress and I'm sure once I've looked at all the links above I'll be adding some more things! I've also started a Pinterest board that you can view here - Pinterest is becoming one of my favourite ways to collate all my resources for my own use, but I also get a fair amount of traffic to my sites through this. Mine doesn't include any Storyline at present. "I specialize in visual and interaction design. You can view my port..."
"I have an incredibly small sample of silly interactions on my site ..."
"James, One other note... You won't be loading a zipped folder. Yo..."
Help - new to freelance e-learning - do i need an LMS?